Need hope? Me, too. Whether we realize it or not, we all need hope. Desperately. 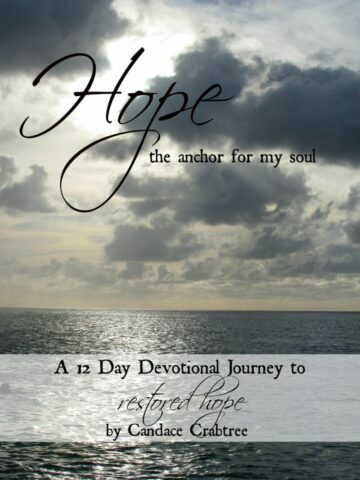 Today I want to share with you a little piece to my story of hope, how to found hope…the little snippets of hope that the Lord has shown me on my journey, and continues to show me. Truth from God’s Word that restores my hope. My hope and prayer for you is that as you read these words, your hope will be found in the One who is Hope. I’m so excited to share these devotions with you!! They are FREE for anyone who would like to use them! 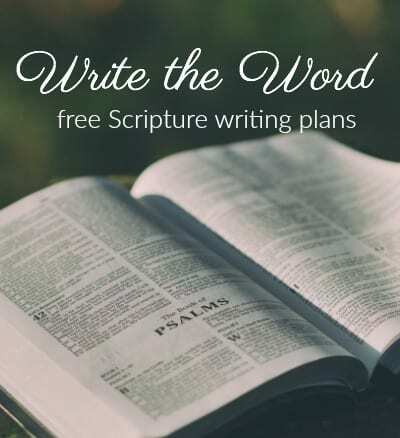 I have created a page that you can click on right at the top of my blog where you can download these FREE devotions! I pray you are blessed! 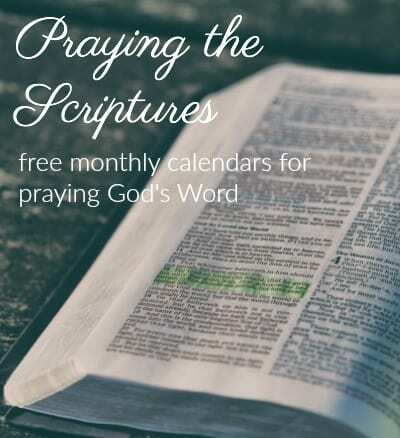 Feel free to share these with others, just please link to the free devotional page! 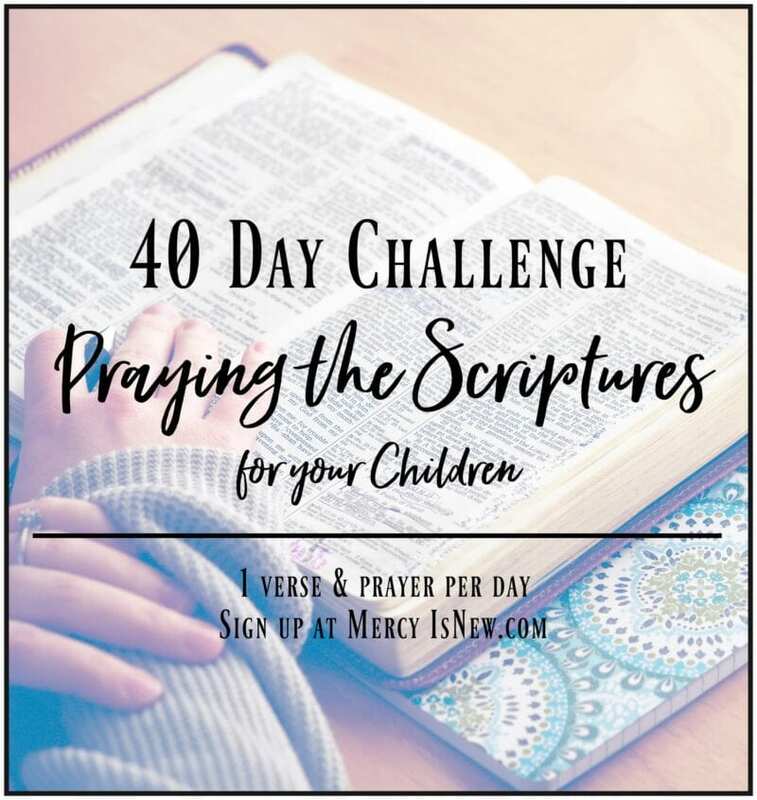 I’m linking up these devotions at Thrifty Thursday and various places online! I would love for you to share these with any one in your life that may be struggling.